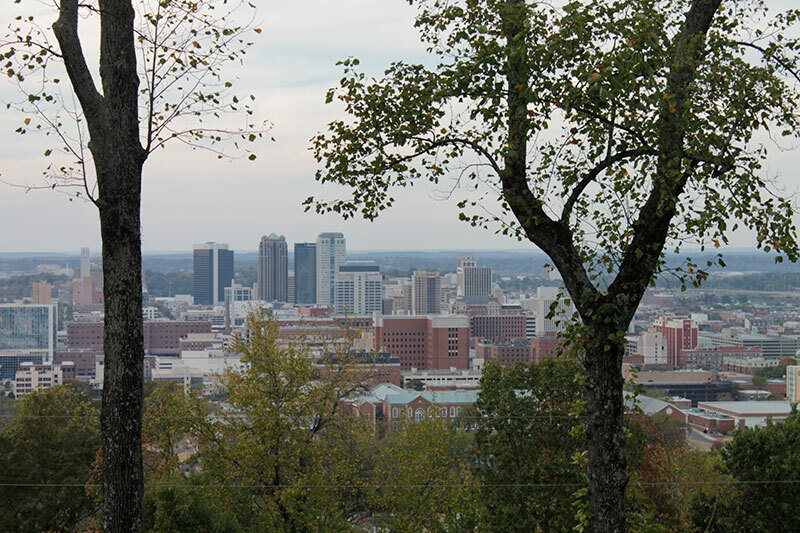 Birmingham, Alabama, is a city with a rich and varied history. One of the most impressive cities in the Deep South. Founded in 1871, Birmingham rapidly became the industrial center of the region. This was largely because of the minerals that were mined in the area, the conjunction of two major railways, and the development of the iron industry in the town. It took its name from Birmingham, UK, as many of the original settlers were of British origin. 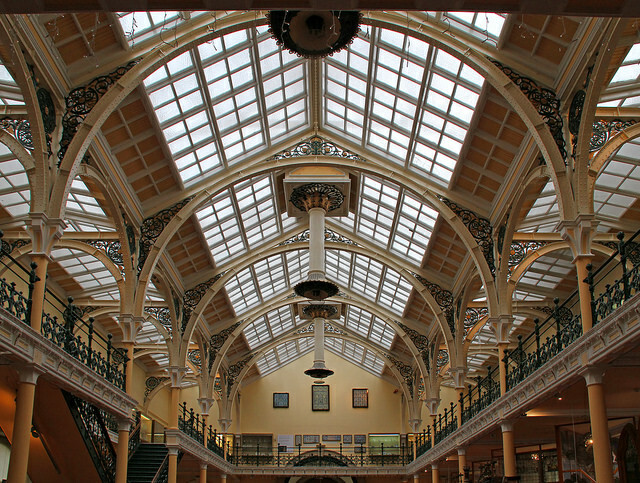 Both the industrial and cultural heritage of Birmingham are celebrated in what is a friendly, welcoming and lively city, and one that is often overlooked by tourists and visitors. It is well worth visiting for many reasons, so here is our pick of the 14 best things to do in Birmingham. 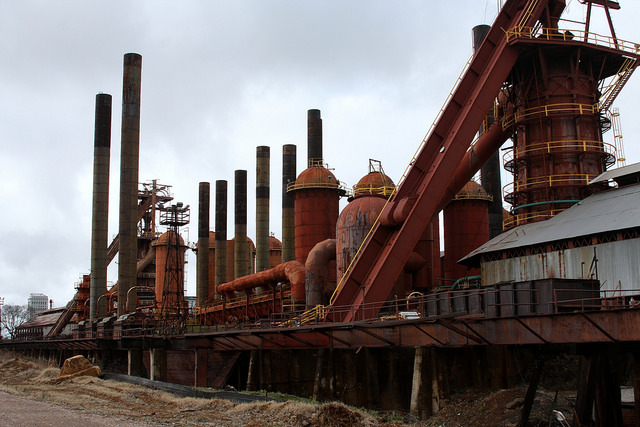 For history buffs a visit to the Sloss Furnaces is a must. This important relic of Birmingham’s iron working past is a National Historic Landmark, and the only one of its kind remaining in the USA. The blast furnace preserved here produced iron from 1882 to 1971, and is used for musical concerts, an arts programme, and also a now-traditional Halloween event. It would be wrong to visit Birmingham and not take a walk around this engaging and informative – not to mention important – museum. With many galleries and exhibits all reminders of the civil rights movement of the 1950’s and 60’s, it is a window into how different things were not too long ago. A hidden gem in terms of art museums in the USA, the Museum of Art features some stunning exhibits, and includes an unrivalled and fascinating collection of Vietnamese ceramics, and one of the finest collections of British Wedgewood China anywhere in the world. Reputedly the largest collection of vintage motorcycles in the world, George Barber – a former racing driver – put this museum together over the years and among the 1400-plus motorcycles are some very rare models. Well worth a visit if you’re into motorbikes, you won’t see as many as this anywhere else. If you’re looking for something to do with kids in Birmingham, this is one place you need to take them. It’s a fun and informative science museum with many hands-on exhibits, plus an aquarium, dinosaurs and more. The kids will be entertained for hours in what is one of Birmingham’s most popular and innovative attractions. Vulcan, the Roman God of Fire, looks over Birmingham in the form of a 65-foot tall cast iron sculpture, indeed the largest such sculpture in the world. Vulcan Park is a beautiful place to spend some time, and the museum within the park is a fascinating insight into the iron-working past of the city. 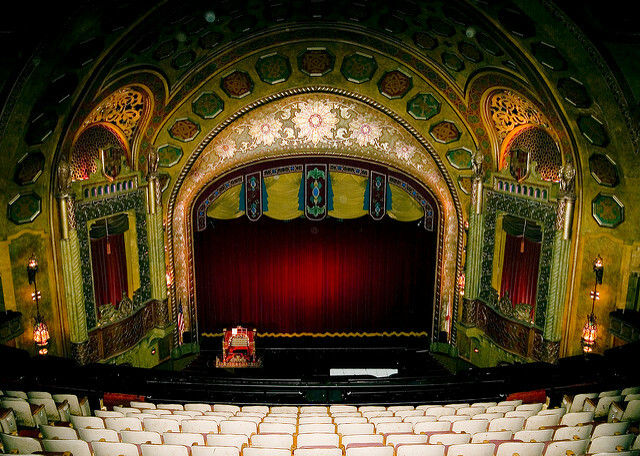 Opened in 1927 as a cinema, the Alabama Theatre now shows films and hosts theatre productions, with more than 3000 events every year. It’s home to a huge and very wonderful Wurlitzer Organ, and has a history all of its own. Fully restored to its original condition, it can seat 2500 people and is one of the most popular destinations in the city. Sporting history is held in high regard by many of us, and none more so than that relating to Baseball. Rickwood Field, once home to the Birmingham Barons, is the oldest professional baseball field in the USA, and is now preserved by a dedicated group as a working museum, and is on the National Register of Historic Places. The Barons moved to a new home a couple of decades ago, but Rickwood Field is well worth a visit. 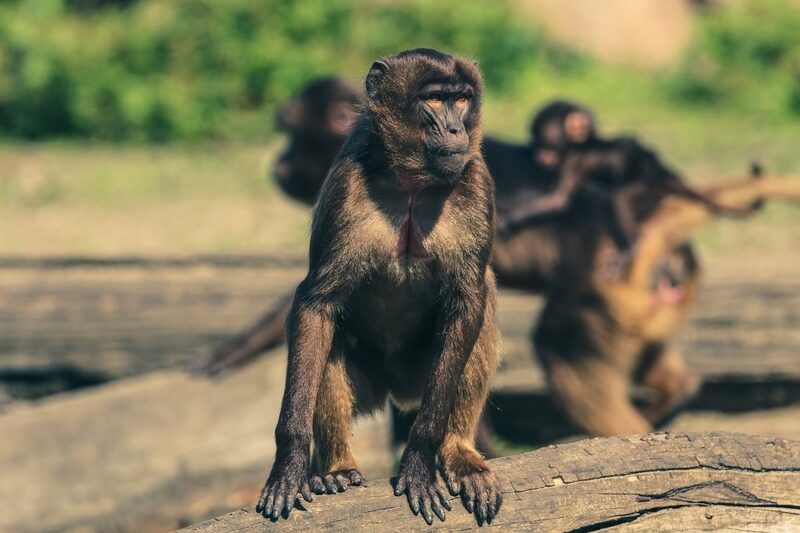 The Birmingham Zoo is highly regarded in zoological circles for its conservation work, and features a wide variety of exotic and often endangered animals – in fact, more than 230 species. A popular family attraction, you’ll see the usual animals here that you will find in most large zoos, plus some unusual and very rare animals that you might not find elsewhere. Dedicated to the history of the aeroplane and flight, this excellent and very popular museum is packed with exciting and interesting exhibits including more than 90 aircraft, engines and other relics, with special exhibitions dedicated to the Korean and Vietnam wars. For something a bit different, visit this wonderful local brewery and see how they produce their range of delicious craft beers in a historic location. With full tours available and a tap room where you can sample their brews, this is a must-see destination for tired dads looking for some time to themselves! For sports fans, you cannot leave Birmingham without visiting this place, which is dedicated to remembering and celebrating our states great athletes. With over 5000 exhibits, there is plenty to see here and it is a reminder of just how many superb and successful athletes have come out of Alabama. That’s just a few of the attractions we recommend you visit in this diverse, fascinating and historic city, and there are many more. With a wealth of parks to visit, where you can enjoy the fresh air and take in spectacular views, plus shops and markets, Birmingham is a city that deserves to be recognised as one of the most enjoyable in the USA, so why not check it out further and book yourself a welcome vacation in the deep south.